More than 60 % of travelers still believe that staying in a hotel room is more beneficial and secure than renting a serviced apartment. Although, the services delivered by both the accommodations are similar. Being an outsider to a new city like Sydney is a terrifying thing. Sydney is known as a prominent tourist destination and business center among professionals and vacationers. Finding a reasonable rental serviced apartment at the prime location can be exhausting. Serviced apartments are not only cost-effective but they offer privacy to vacationers. Some of the services which you get are free WiFi facility, furnished apartment, fully equipped kitchen with electric appliances, laundry facility, parking space, TV, refrigerator etc. If you are spending up to 1000 dollars on repairs, you can demand a reimbursement from the landlord. You can directly deposit rent in the bank or through BPAY. Also, you need to maintain the cleanliness of the apartment because when you will be leaving the rented property, the property manager will inspect the apartment on the landlord’s behalf. After his assurance only, you will be entitled to 100% of your agreement. Whether you want a Sydney CBD furnished apartments or private residential house, there’s more to think about than deciding a location and type of apartment, i.e Budget. 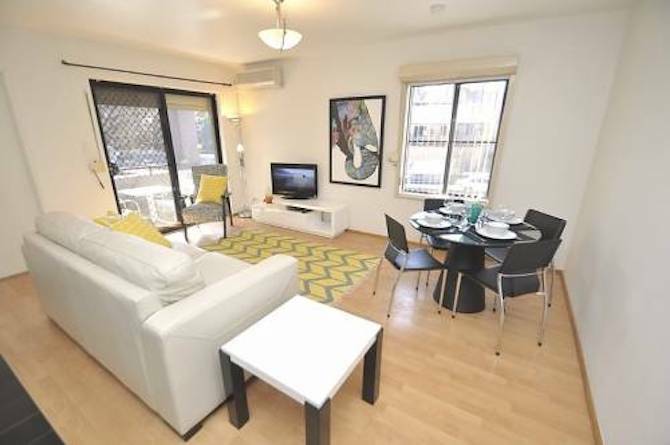 Generally, people hire real estate agents for searching serviced apartments in Australia. Also, you can check online listings of a serviced apartments. Be cautious while booking a serviced apartment. Read interesting post that was published in Forbes to save yourself from fake vacation rentals scam. Real estate agents help you finalize the deal after checking all the facilities and amenities personally. 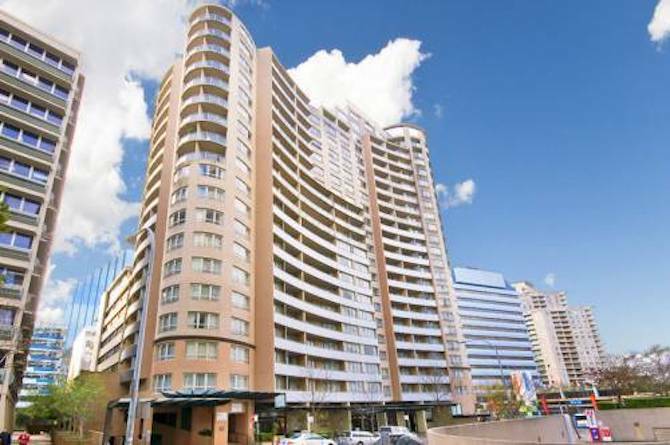 So take care of these points to search a reliable, secure and comfortable serviced apartment in Sydney.